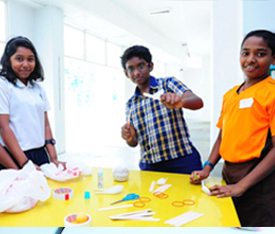 Google in partnership with SINDA aims to get more children excited about the potential of Computer Science(CS)/Science Technology Engineering Maths (STEM). Thus we are launching weekend classes for children aged 8 to 15 years old. 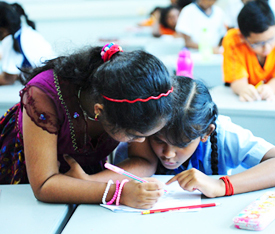 The programme will be conducted over a period of 10 weeks for each term. Level 1, for participants aged 8 to 11 years old will learn basics of computational thinking through an interactive software program known as Scratch. Level 2, for participants aged 12 to 15 years old will be introduced to basic computer science concepts through a text-based programming language known as Python. GAME CHALLENGE 2018Sign up now!